In this week’s episode Nicky Greenwall talks to actor and presenter Lungile Radu. Find out how he went from law student, to male nurse, to soap star and what he’s discovered about himself along the way. At just 25 actress Nomzamo Mbatha has made a lasting impression on both the big and the small screen, and garnered an impressive social media following a long the way. In this week’s episode she opens up to Nicky Greenwall about life, love and her personal experiences of loss. In this week’s show Nicky Greenwall interviews legendary South African actor Desmond Dube. From his time living on the streets of Johannesburg, to his career on the stages of Europe and beyond – this true “rags to riches” story reads like a Hollywood movie. 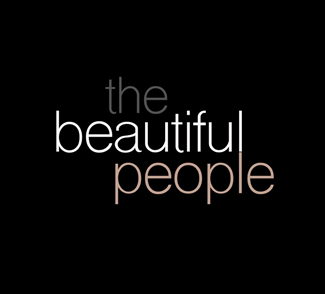 The Beautiful People is a 10 part documentary series that follows a group of American, British and Brazilian fashion models who travel to Cape Town for Summer Season. Each episode delves into the reality of their day-to-day interactions as they attempt to find work, friends and build their careers over a 3 month period. 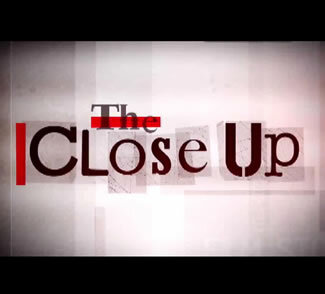 The Close Up is a series of thirty-minute documentaries which each showcase a well-known South African showbiz personality. The show features intimate interviews conducted by Nicky Greenwall coupled with never before seen images and footage of the celebrity's rise to fame. ScreenTime With Nicky Greenwall is a weekly celebrity chat show featuring some of South Africa’s most familiar entertainers. Each week two celebrities from contrasting backgrounds and perspectives sit down with Nicky to discuss everything from their personal lives to their new projects. 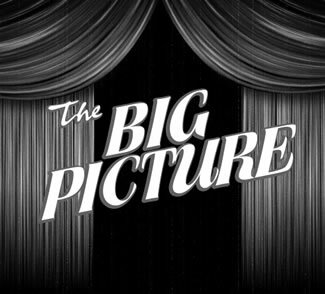 The Big Picture is a movie preview show that keeps viewers up to date on the latest releases on both the big and the small screen. We include forthcoming attractions from both Hollywood and the local market as well as a breakdown of movies scheduled to air on e.tv in the coming weeks. 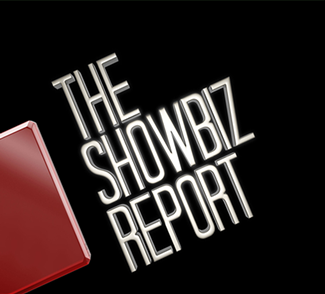 When it launched in early 2005 The Showbiz Report was South Africa’s only dedicated entertainment news show. Hosted by Nicky Greenwall the show featured weekly red carpet round-ups, in-depth interviews and news on the latest local and international box office releases, album launches and live events. The show ran for 7 years on free-to-air channel etv where it enjoyed an audience of up to a million viewers a week. 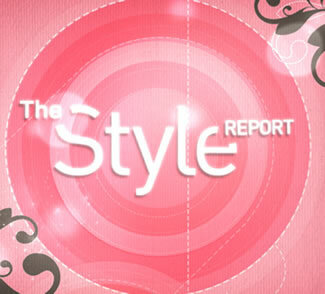 The Style Report is a news program which covers the latest style news from around the world - with particular focus on South Africa. The programme includes interviews with architects, artists, fashion bloggers, designers, models and photographers. Each season is hosted by two of South Africa’s up-and-coming models. 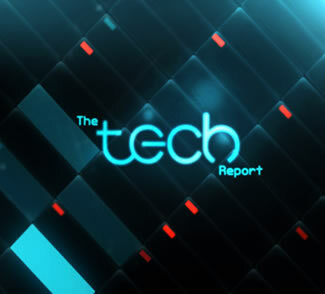 The Tech Report covers the latest technology news from around the world - with specific reference to how those technologies are being utilized in South Africa. The show features in-depth reports on the latest products, websites and gadgets available and looks at how the web is affecting popular culture and the media at large. A ten-part 30-minute program which takes an intimate look at South African celebrities. 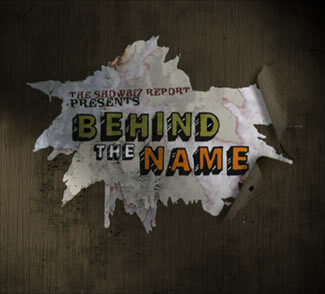 The show features interviews with the celebrity and their closest friends and family. 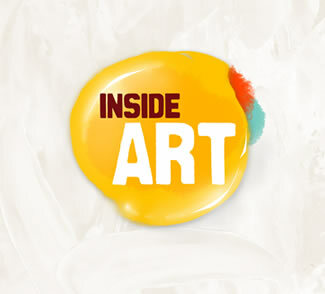 5-minute freestanding inserts that introduce audiences to a particular artist and his work. Each insert covers the artist’s inspiration, motivation and methods. Artists featured often have a socio-political message and so offer viewers a chance to reflect on what it means to be South African in today’s society. Greenwall Productions was founded by entertainment journalist and television producer Nicky Greenwall in April 2009. The company has since produced a number of entertainment related television shows for the South African market – many of which have enjoyed an audience of close to a million viewers each week. These include the entertainment news program The Showbiz Report, sister show The Style Report, celebrity documentary series The Close Up, and the celebrity talk-show Screentime With Nicky Greenwall. As eNCA’s dedicated entertainment journalist Nicky has reported live from The Academy Awards, The Cannes Film Festival, The Venice Film Festival, and Nelson Mandela’s 46664 concerts. She has conducted one-on-one interviews with some of the biggest names in showbiz including; Johnny Depp, Leonardo DiCaprio, Charlize Theron, Angelina Jolie, Matt Damon, Naomi Watts, Forrest Whitaker, Sir Anthony Hopkins, Naomi Campbell and Jim Carrey to name a few. Aside from producing, directing and writing her own television shows – Nicky is also a published journalist and illustrator. She has contributed to The Sunday Times, Glamour Magazine, Men’s Health, Seventeen, Good Taste, and Elle and her radio contributions have been featured on SA’s national broadcaster 5fm and the BBC’s World Service. In 2007 Nicky was chosen to represent international hair care brand Pantene in their South African TV campaign. In 2011 she made Mail & Guardian’s prestigious Top 200 South Africans list. Greenwall Productions prides itself on supporting young up-and-coming talent in the local television and film industry. We do not however, have the capacity for any internship or shadow programmes.